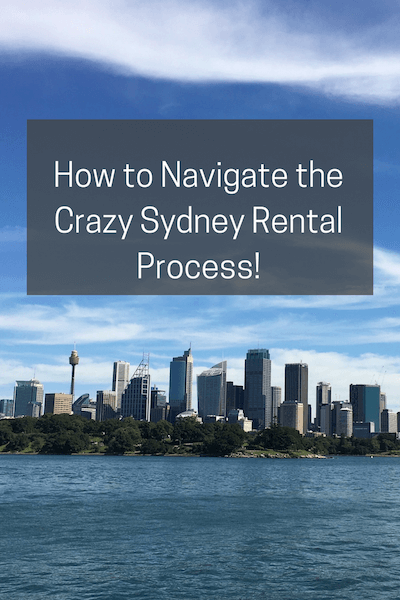 How to Navigate the Crazy Sydney Rental Process! When I arrived back in Australia, I didn’t go through the rental process as a foreigner per se (since I am an Australian citizen), but I did move from a ‘foreign’ country. 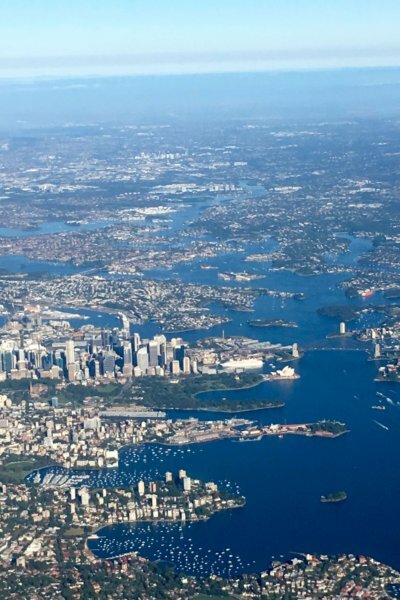 I wasn’t physically in Australia when I first started looking so the real estate agents, to my great surprise, would not assist us with our inquiries about rental properties. Crazy right?! I was pretty much a ‘sure thing’, with the proper financing and dates to match their move in schedule and everything! It’s a really frustrating process. We found a great place to live. It was a house that ticked all of our boxes and one that was located in a great area. My sister called on our behalf to inquire about the length of the lease, whether they would take pets, and when the property will be available. They essentially told her that we should call when we arrive and they’d be happy to show us whatever is available at that time. Apparently, rental agencies have been burned by people trying to rent from overseas, using local proxies to review and sign off on pre-inspections. When the actual renters arrive, they negate on the terms the proxy had agreed to, subsequently causing issues, like withholding their rent payment until ‘their terms’ are met. Not a small issue where the agencies are concerned. The rental market is super hot; they can’t waste this kind of time. Nor do they have any desire to placate renters, for the most part, properties are ‘as is’ unless there are unsafe conditions that need to be addressed. But, it can be a huge cause of worry for migrants who really need a place to live upon their arrival into a ‘new’ country. Like us. It’s one process that makes any level of control freak a wee bit nervous. I had full on internal freak outs going through this process. I mean, we were moving to the other side or the world, without a place to hang our hats. We signed a very expensive contract with the moving company without an address to send our stuff. Yeah, not a good feeling. Thanks to a generous sister and her roommate, we weren’t completely homeless. We couldn’t control what real estates were willing to do. Or not do. Instead, we started the search process as soon as we arrived. We were lucky enough to be approved for two houses we liked on first inspection. We settled on a house and moved in within 10 days. Granted, it wasn’t a house that met all of our requirements, but at least we had an address to provide the moving company. 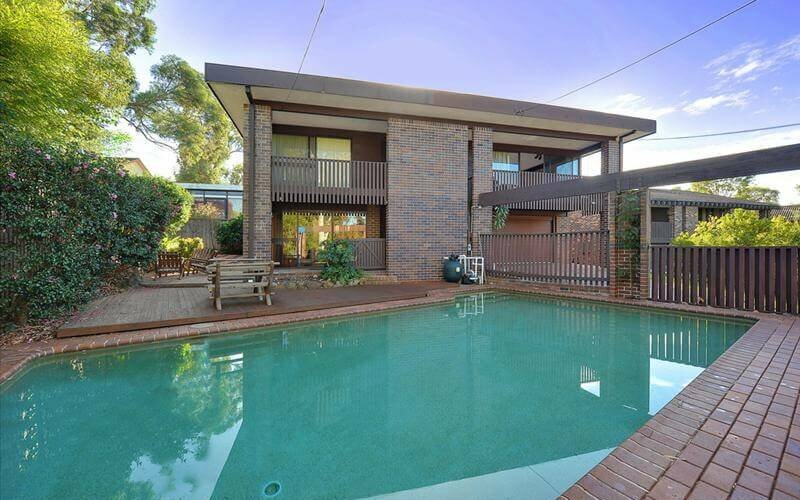 There is a particular process when finding a rental in Sydney. It’s one that’s more harried, more intense, than I’ve ever experienced. Competition is stiff for good rental properties. View listings online at domain.com.au or realestate.com.au. If you know of any real estate agencies in the area you wish to live, search their sites directly. Attend the open inspection, noted on the house listing. Expect a big crowd, especially for weekend showings. Generally, prospective tenants are granted a 15 minute window to inspect the property. Longer if you are extremely lucky. Expect to be shocked at the price for what you are seeing, then get over it. If it’s a place you really like, try to measure for your furniture and appliances (particularly fridges and washing machines) while you there, elbowing your way through the property. If you like the property, pick up an application from the real estate agent, along with their business card. Better yet, submit your application there and then. (Application forms can be found online. Either way, submit your application to the real estate agent within 24 hours. Once you’ve submitted your application, sit back and wait. Be sure to have a local phone number for them to contact you. If you are approved, you need to provide a holding deposit of a week’s rent within 24 hours to the real estate agent. This can be bank cheque or cash. This ensures a hold on the property until you sign the lease within 7 days. This holding deposit goes toward future rent. Sign the lease with the real estate agent the day you take possession of the house along with paying bond equal to 4 weeks rent. He/She will give you keys, a bond receipt and the inspection report. Within 7 days of taking possession, you must complete your inspection report and return it to the real estate agent. If you are moving to Australia from overseas, providing documents under the ‘100 point check’ is required and can be challenging. A cover letter, explaining who you are and your background. This was the key in getting our applications approved, according to the real estate agents. References – from past real estate agencies or even character or employment references if you haven’t rented before. We had 4 employment references and a reference from the realtor in Texas who managed the sale of our house–he stated the condition of the house we sold and what we were like to work with. Bank statements providing proof of finances. Proof of a job or applying for a job. If self-employed, you need to state that in your cover letter. Also, if you’re starting a business in Australia, many real estate agents look to make sure you have the finances to cover you for the term of the lease. Then let the joys of renting a house begin. You will most likely need to clean the house before you move in. You’ll need to arrange utilities as soon as possible. Hook-ups can sometimes take 2 weeks (or more) to be turned on (and make sure you understand what was active in the house previously), and finally, move in.